Writing, for most of us, is bound up with anxiety. It’s even worse when it feels like your whole future—or at least where you’ll spend the next four years in college—is on the line. 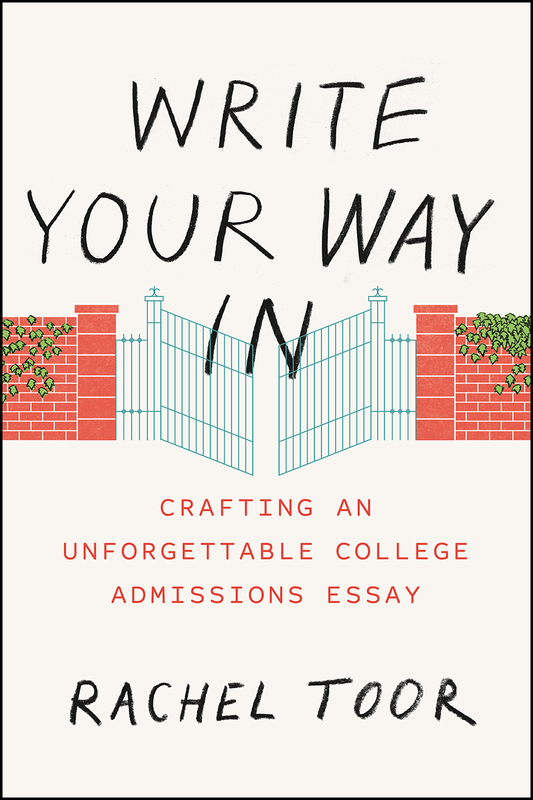 It’s easy to understand why so many high school seniors put off working on their applications until the last minute or end up with a generic and clichéd essay. The good news? You already have the “secret sauce” for crafting a compelling personal essay: your own experiences and your unique voice. The best essays rarely catalog how students have succeeded or achieved. Good writing shows the reader how you’ve struggled and describes mistakes you’ve made. Excellent essays express what you’re fired up about, illustrate how you think, and illuminate the ways you’ve grown. More than twenty million students apply to college every year; many of them look similar in terms of test scores, grades, courses taken, extracurricular activities. Admissions officers wade through piles of files. As an applicant, you need to think about what will interest an exhausted reader. What can you write that will make her argue to admit you instead of the thousands of other applicants? A good essay will be conversational and rich in vivid details, and it could only be written by one person—you. This book will help you figure out how to find and present the best in yourself. You’ll acquire some useful tools for writing well—and may even have fun—in the process.